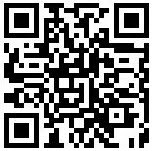 About the company : " We are dedicated to bringing you all of the natural goodness and flavor of fresh fruit and vegetables year-round. Our unique Crunch Dried process removes the water while maintaining the products cell structure, nutritional value and intensifying its natural flavor." 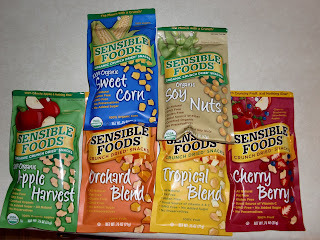 We recently had the chance to try Sensible Foods and lets just say they where a hit with the entire family ! 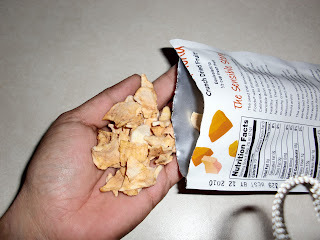 Sensible Foods are crunch dried fruit and vegetable Snacks. You may be wondering what is crunch dried, I know I was ! Below explains it all ! Proprietary Crunch Dried process is done in a high vacuum at very low temperatures. This process removes the water while maintaining the products cell structure, nutritional value, and intensifying its natural flavor. Proprietary Process and packaging keeps the product fresh tasting and nutritious for an unbelievable shelf life of over two years. No Preservatives of any kind! Cherry Berry:A delicious mix of Apples, Cherries, Blueberries, Strawberries and Nothing Else! Tropical Blend: An exotic blend of Apples, Pineapples, Mangos, Bananas and Nothing Else! Orchard Blend: A mouth-watering combination of Apples, Peaches, Apricots and Nothing Else! Supersweet Corn: 100% Organic Sweet Corn, Sea Salt and Nothing Else! Cherry Berry: Contains: 100% Organic mix of Cherries, Strawberries, Blueberries, Apples and Nothing Else! Organic Crunch Dried Roasted Soy Nuts: Contains: Organic Roasted Soy Beans, Soy Bean Oil, Sea Salt and Nothing Else! My family really enjoyed all the flavors, I was a little scared to try the Sweet Corn but I have to say once I did it was my favorite (was it bad I hid the other bags of the corn for me LOL). They make a great snack for on the go and also for school lunches. I was thrilled my 2yr old like all of them since he has not been eating that well lately. With these snacks I know they are healthy for the entire family since they are 100% natural and no preservatives of any kind ! Visit Sensible Foods for more information and order some today ! The Corn and Cherry Berry sound yummy! I bet the corn is really yummy!